The Broth parsley for the face the detail article. 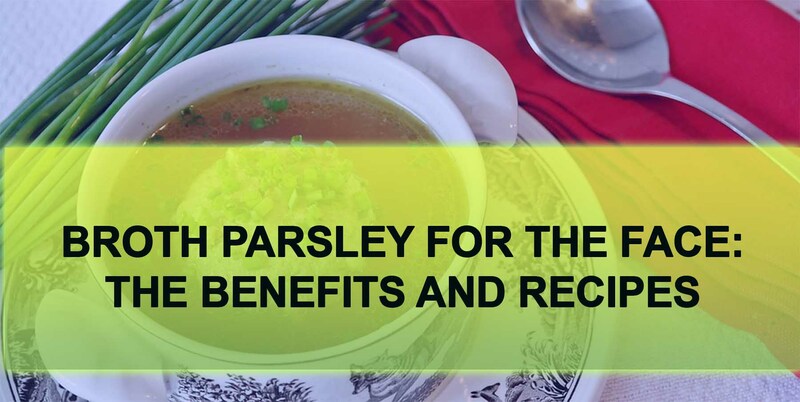 Read out the Broth parsley benefits and recipes for your life use. You will find the usage of parsley on the face constantly, you can restore damaged or aging skin.